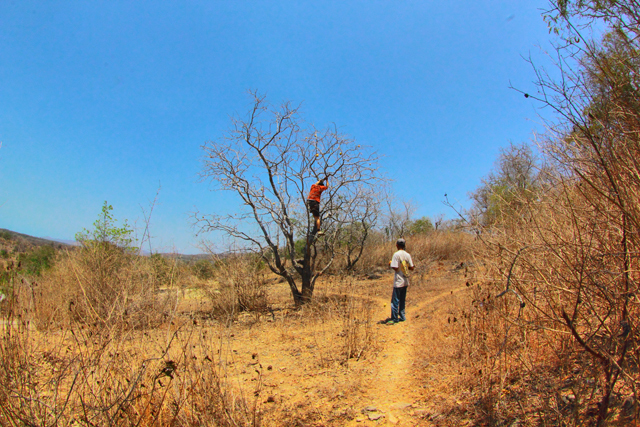 Maja trees at Timor Island. The shining sun. The yellowed grass, the saggy trees, the cracked soil, and the thick dust are the atmosphere in South Timor Island, precisely in Panite District, Timor Tengah Selatan-NTT Province, Indonesia. I like Raden Wijaya's bodyguard who is clearing the Tanah Tari (the newly colonized area). 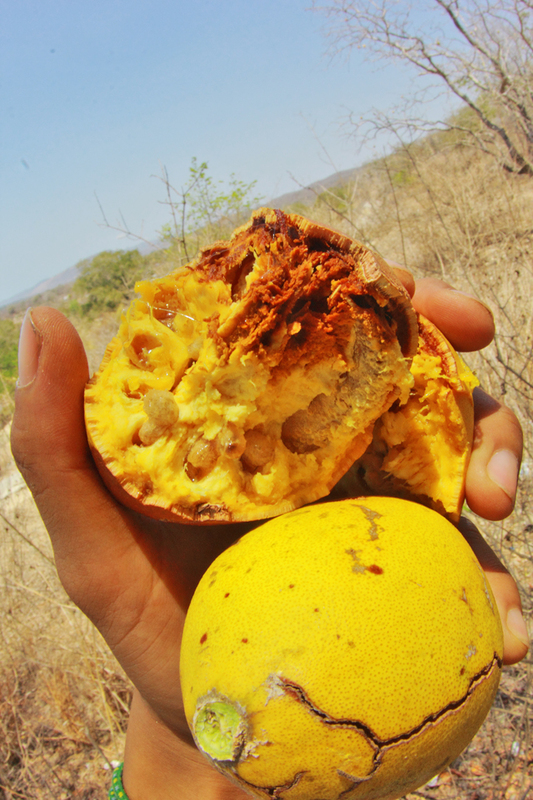 Awesome moment, in NTT, I find fruit maja, if in Java this is origin of Majapahit great kingdom. Map of Panite district at NTT. Various opinions and even claims often quarrel when calling the fruit of maja as one of the markers of the built of Majapahit Kingdom. Maja even becomes a symbol for Mojokerta City and Mojokerto Regency. Botanical history says if this Maja fruit is a native plant from the Americas spread from Mexico to Brazil. This type of Maja was brought by the Dutch and Portuguese to Indonesia in the 1800s. It seems impossible if Raden Wijaya's bodyguard in 1293-1527 (Majapahit), have eaten it, even the Dutch have not come yet. It is possible that Raden Wijaya's bodyguard eats the maja (Aegle makmelos). Maja of this type grows a lot in South Asia to Southeast Asia. 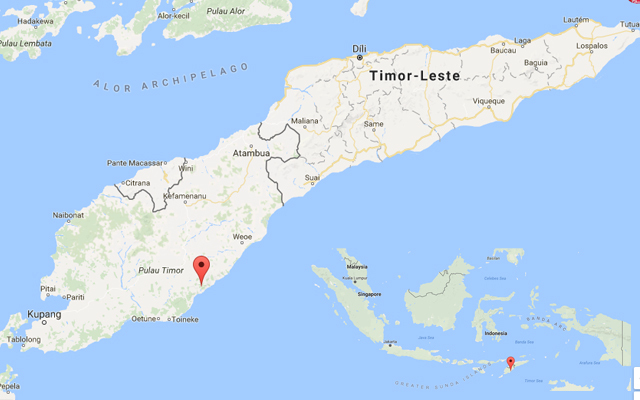 Even Indonesia is part of the island of Timor-NTT. local people there say "it's fruit maja", there is also a mention with kabila. Maja fruit as origin fruit from Asia. The fruit of Asian native maja is indeed young time also bitter taste, bitter, but when it was matured it was not so sweet. Local people in Timor, not many who eat maja because it's not good and sticky. 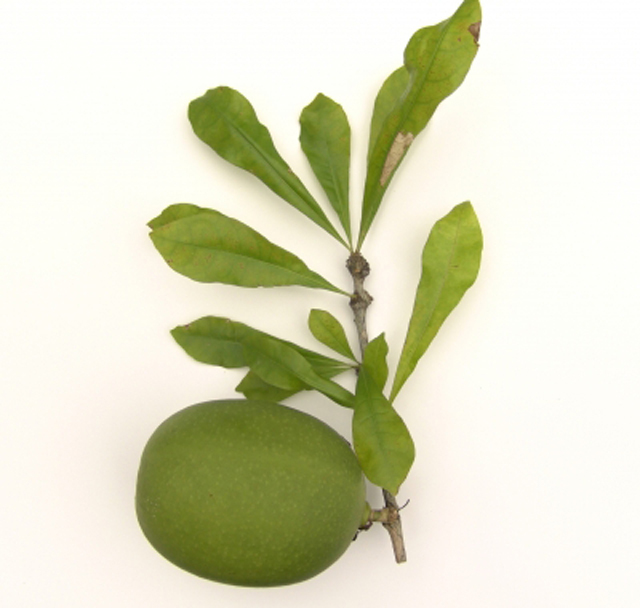 The people of Timor used the fruit of maja as glue. "We used to glue the envelope of letters of sap for maja" said Pak Simon Rajapono who accompanied me around NTT. 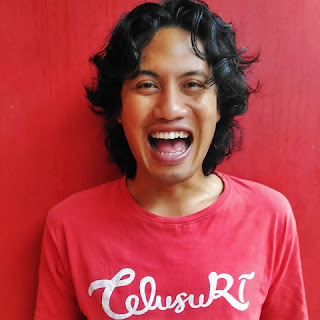 No one knows for sure whether Majapahit's name was really taken because Raden Wijaya's bodyguard ate the American or Asian version of maja, which must be equally bitter. There is also a reveal if majapahit, is not a bitter fruit maja. Maja Pahit comes from the word maja (fruit) and pahit (capital). With the capital of maja fruit, then built a kingdom that will reach the great period at the time of Hayam Wuruk as king with Maha Patih Gajah Mada.